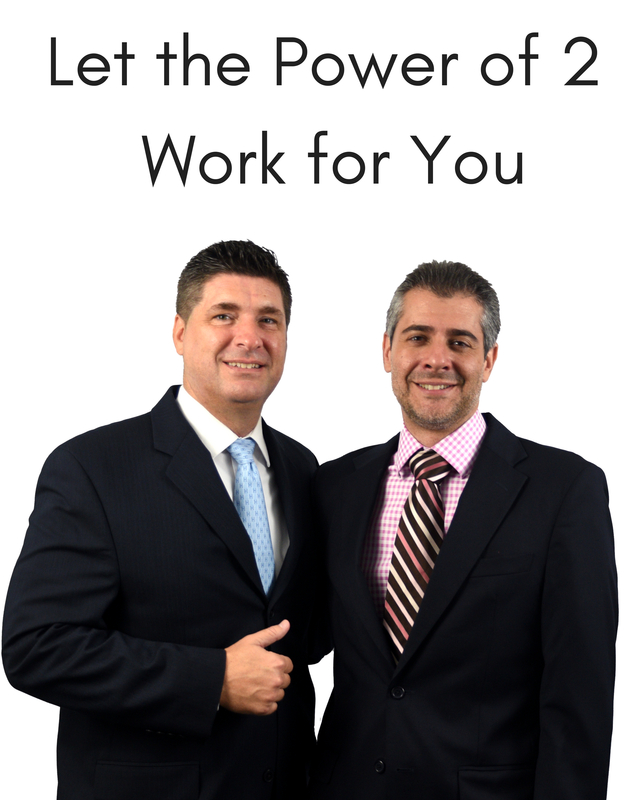 Nick Casamassimo and Danny Ott are the 2 premier Broker Associates who seamlessly work together, bringing together a vast amount of knowledge, experience and skills in each of their real estate transactions. Focused on superior customer service, the "dynamic duo" ensures all clients in Palm Beach County and Broward County get the very best outcomes and a true concierge experience when it comes to buying, selling or investing. Danny Ott is a seasoned executive with over 21 years experience in the corporate and private sectors. His industry expertise ranges from commercial and residential real estate development, medical technology software including Electronic Health Records (EHR) and premier hotel/gaming management. With his professional background of Fortune 500 companies, founder of tech start ups and managing member of investment projects, Mr. Ott offers services that help align strategy with business/personal goals, transaction due diligence and management, and hands-on support in evaluating opportunities across the risk/return spectrum. It is no wonder why he is considered one of the very best at understanding the art of the deal and predicting real estate trends before they happen. Also a seasoned executive, Nick Casamassimo worked in the nonprofit sector for 17 years, developing programs, curriculums and trainings to the largest substance abuse treatment center in the Tri-county area. With his stewardship, Nick and his team expanded their reach from Belle Glade to Boca Raton, having helped 1000s of individuals who struggle with addiction. Nick easily parlayed his leadership and counseling skills into real estate, where he made it a point to listen to buyers and sellers' needs better than any other agent. Additionally, Nick's experience with marketing and networking has allowed him to create what he calls "the secret sauce" to selling homes at the highest price point. 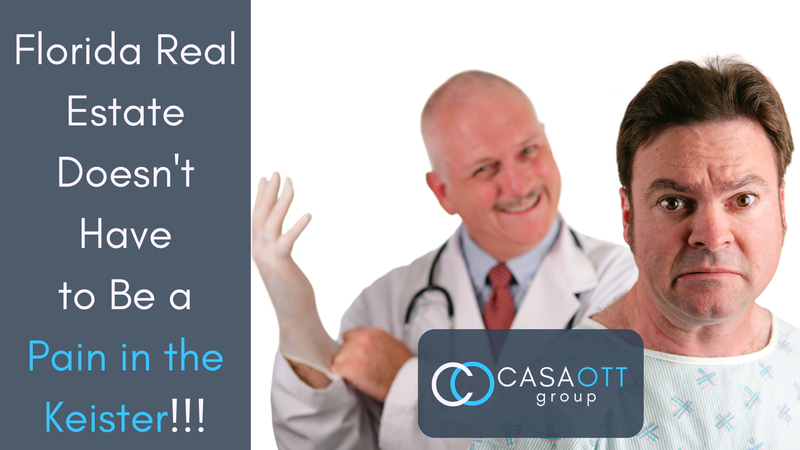 In 2018, The Casa Ott Group joined forces with the real estate brokerage, ICS, Inc., who has been in the commercial space for decades and is well respected in the community. Together ICS, Inc. and the Casa Ott Group are providing buyers, sellers and investors a breadth of real estate services that is unrivaled. Their offices located 5540 Avenue Suite 109, Ft Lauderdale as well as 1885 SW 4th Avenue Suite 7, Delray Beach services most of Palm Beach County and Broward County. Combining Nick Casamassimo and Danny Ott's executive leadership with unrivaled work ethic and their commitment to superior customer service, these 2 brokers are redefining the real estate industry by breaking price records for sellers and providing buyers with their dream home at reduced prices. Want to hear what buyers and sellers are saying about the Casa Ott Group? Click here for 5 star testimonials.